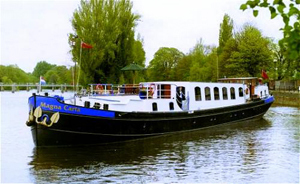 A barging cruise on the Middle Thames is a slow meandering journey past Royal Palaces, quaint riverside towns and small local villages. A mixture of olde worlde England and the natural beauty of Surrey, Berkshire and Oxfordshire. 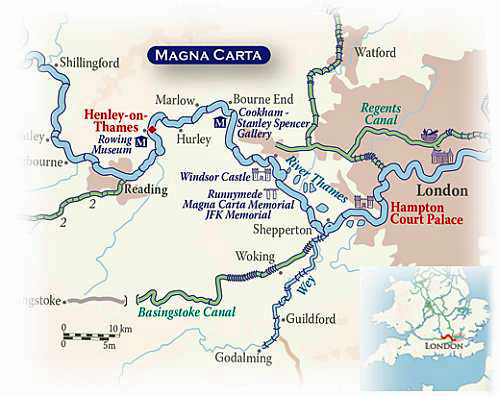 From Henry VIII's Hampton Court past Windsor Castle to Henley, with frequent stops which allow plenty of time to wander and explore, we follow this old Viking trading route deep into rural countryside. Gentle exploration are the keywords, with good cycling and walking opportunities.